Warning！Bringing meat products into Taiwan incurs fines up to NT$1 million. 1. 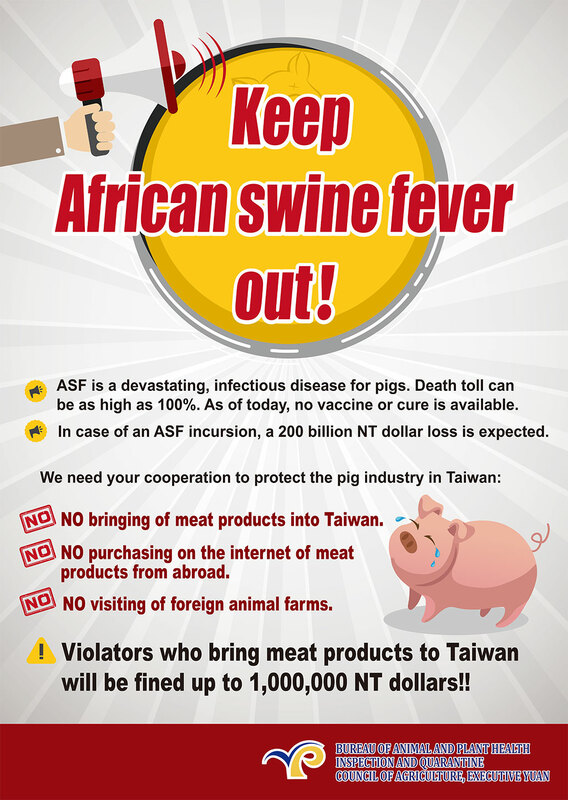 Warning！Bringing meat products into Taiwan incurs fines up to NT$1 million.